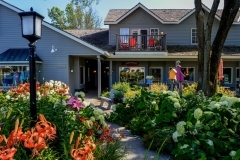 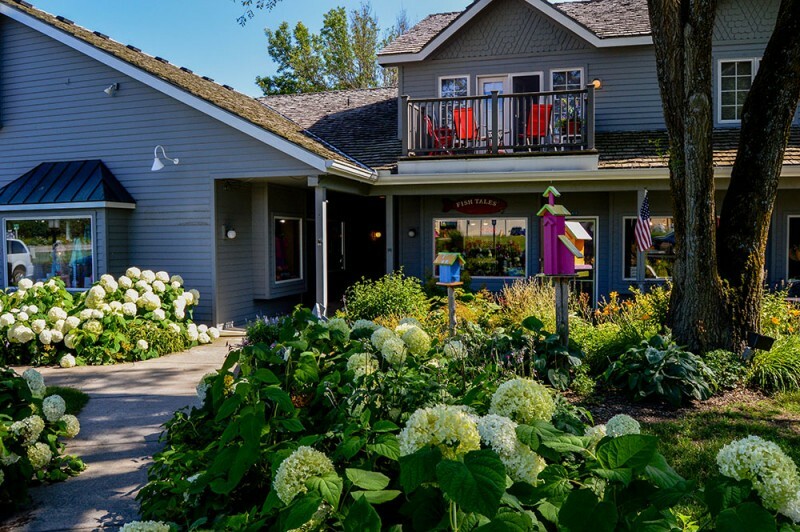 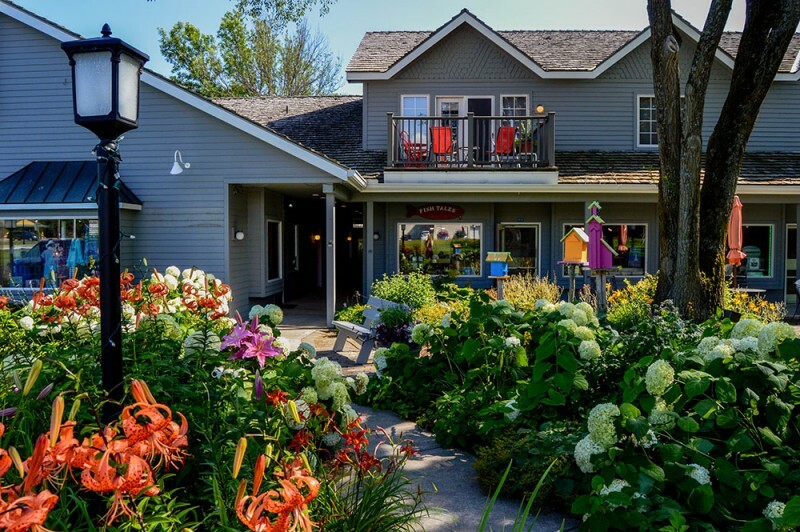 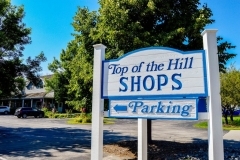 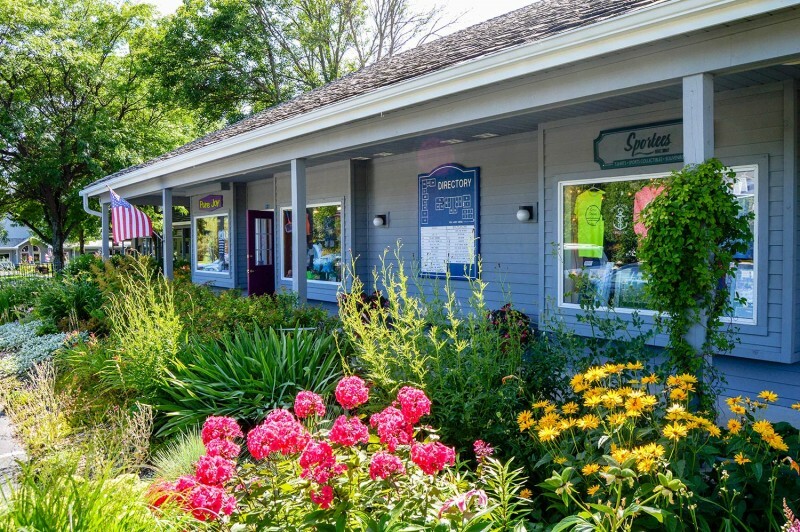 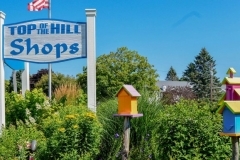 An eclectic shopping experience at more than 20 shops in the heart of Door County. 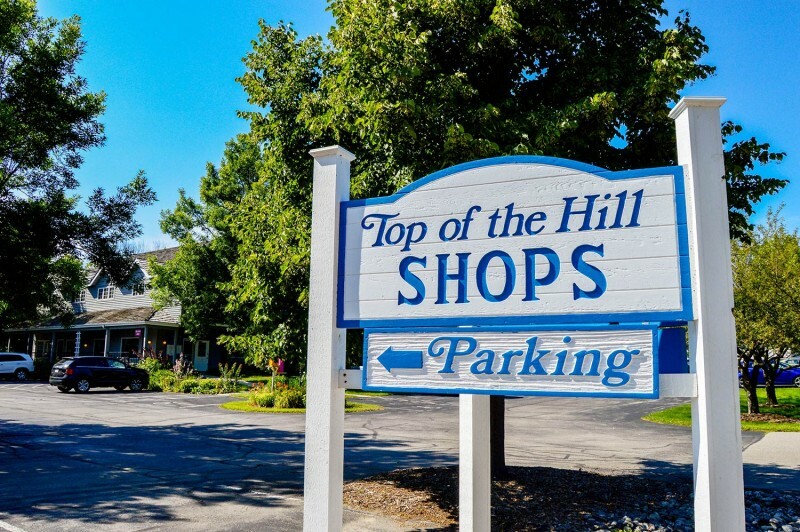 Over 20 shops waiting to serve you near downtown Fish Creek, WI. 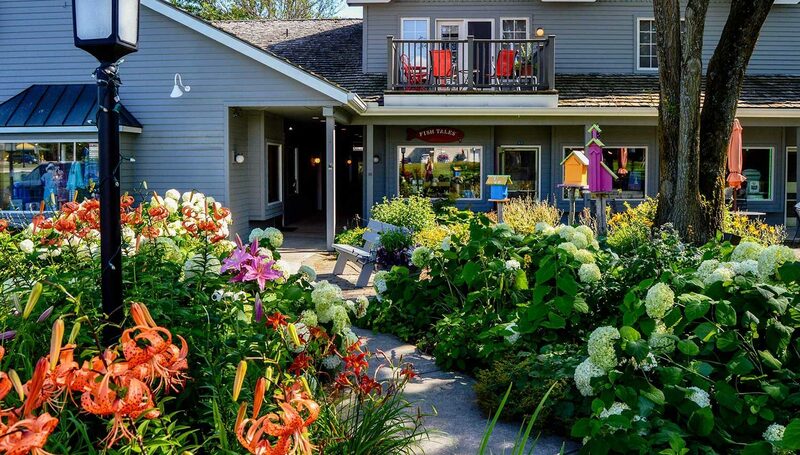 From coffee to Door County souvenirs, jewelry to cooking supplies, we have you covered. 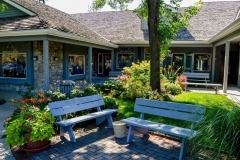 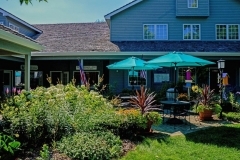 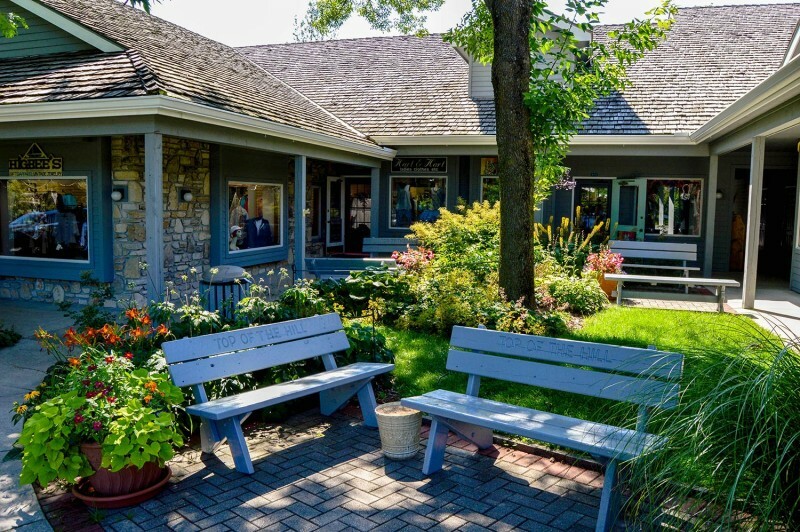 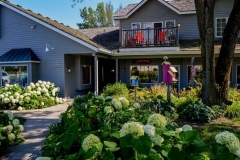 Located just off the beaten path in Fish Creek, our shops are set within a beautiful garden setting and has ample parking. 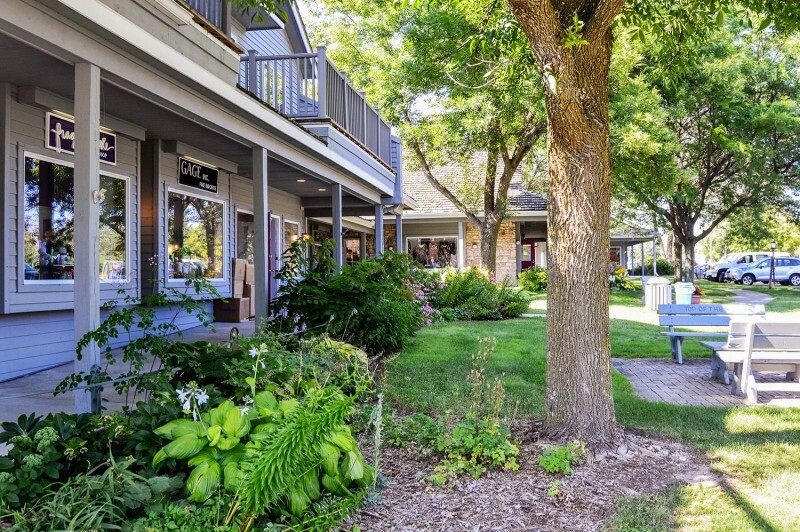 Visit us for a memorable shopping experience in our park-like setting. Enjoy outdoor seating with ample parking close to all shops in both buildings. We are located at the north end of Fish Creek, Door County, Wisconsin on Spring Road at the junction of Hwy 42 and County Hwy F, right across the street from the Door Community Auditorium.